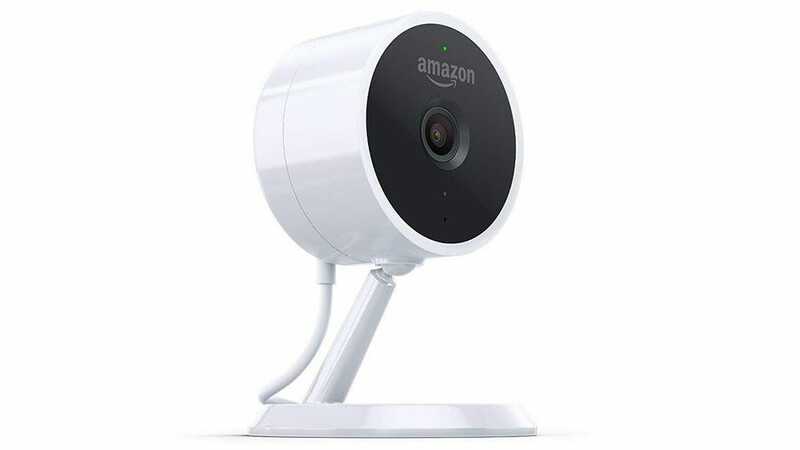 If you’re already knee-deep into the Amazon smarthome ecosystem and want to start equipping your home with Wi-Fi cams that are compatible with Alexa, you really can’t go with Amazon’s own Cloud Cam. There’s really nothing too special about it compared to the competition, but seeing that it’s Amazon’s own concoction, you’ll know right off the bat that you’re getting the best seamless integration with it and your Echo devices. It’ll work great with your Echo Show or Echo Dot, and it comes with night vision, And two-way talk. Plus, as with all cameras on this list, it’ll record in full 1080p HD. 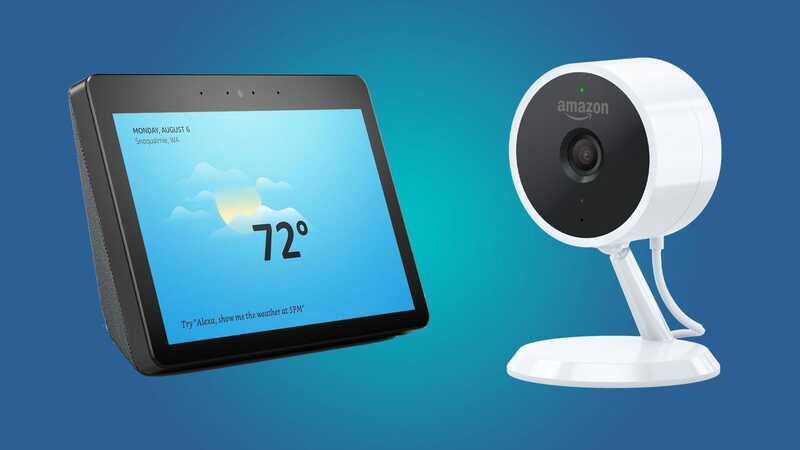 It comes with 24 hours of video storage, but if you need more than that (as well as some more advanced features, you can upgrade to a subscription that will give you person detection (as opposed to just typical motion detection), as well as motion zones. 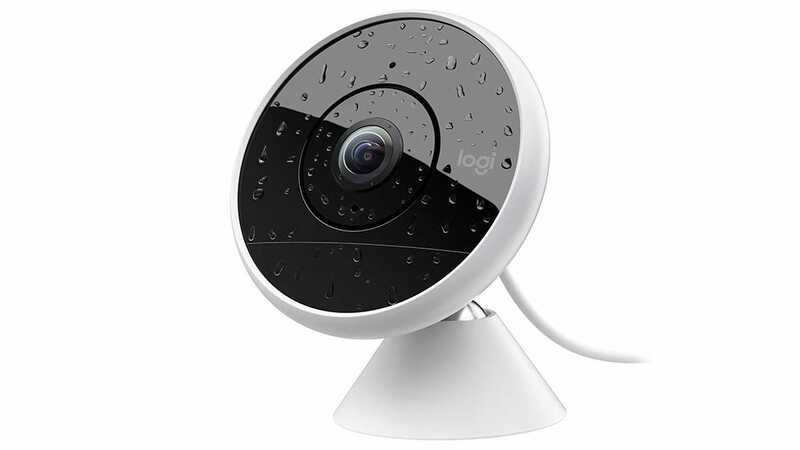 It’s a bit more expensive, but if you’re looking for Wi-Fi cam that you can set outside, Logitech’s Circle 2 is a great option.